Fifty years of life on the Street. 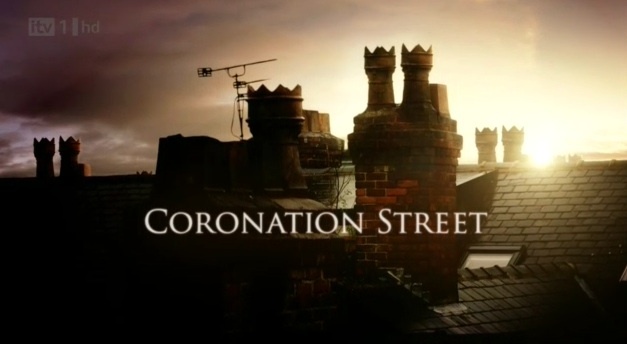 Earlier this year British soap opera Coronation Street made the switch to HD and debuted a new look title sequence. A much larger milestone for the programme is just around the corner, on December 9th the soap will celebrate 50 years on-air. Along with a live episode and the usual dramatic storylines the anniversary is being celebrated right across British television. 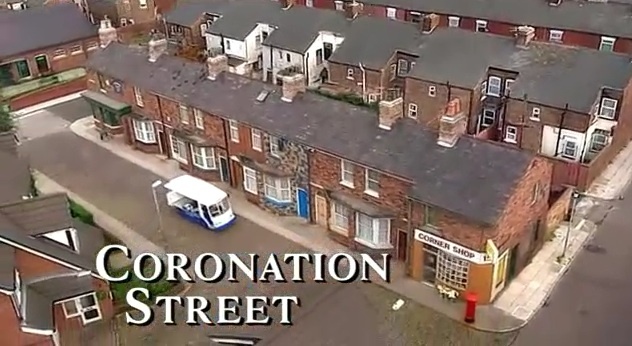 Even if you’re not a fan of the show I have to recommend the fantastic BBC Four telemovie “Road to Coronation Street” that details the tumultuous birth of the programme and its 23 year old creator. I can’t help but further be enamored by the soap opera format and its clearly enormous cultural impact on British society, alas I’m not sure Home and Away lives up the same standard. Live from behind the clockface of Big Ben. Published on January 20, 2008 in ITV, Videos: Openings and Videos: Broadcast News. 15 Comments Tags: itv, trevor mcdonald. ITV’s flagship news program News at Ten was resurrected last week for the second time since its inception in 1967. The shows original run ended in 1999 before being brought back again from 2001 to 2004. The latest incarnation is fronted by the newly unretired Trevor McDonald and Sky News’ Julie Etchingham, and takes place in the “Theatre of News“, which to an outsider is somewhat bizarrely meant to be behind the clockface of Big Ben, and seems more suited to the secret lair of a Bond villain then to a news broadcast. These videos come from the first nights broadcast and show the opening and closing of the broadcast, along with an incredibly smooth live cross to Antarctica, which just looks stunning considering the distance and the fact its live. – Kudos to Craig for the first night videos. Published on September 18, 2007 in ITV and Videos: TV. 17 Comments Tags: itv. ITV1 had an unfortunately long technical fault the other day at the beginning of their live broadcast of Hell’s Kitchen. Fortunately for me though its the perfect chance to show off what happens to a network when everything goes to hell. 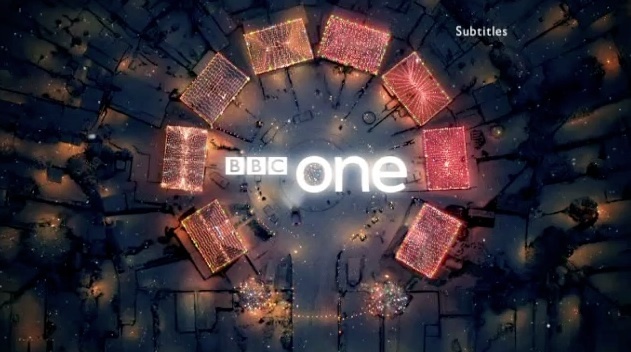 For over seven minutes the ITV technical fault caption graced viewers screens, along with an announcer apologising for the problems. Besides the rather cool graphic used during the downtime, I wanted to mention that I’ve never seen something like this happen in Australia, I’m not saying we’ve never screwed up a live TV broadcast, but what happens when their is a technical fault? I’ve certainly never heard an announcer come on and apologise for it, is that a purely British oddity or do I just not watch enough television? 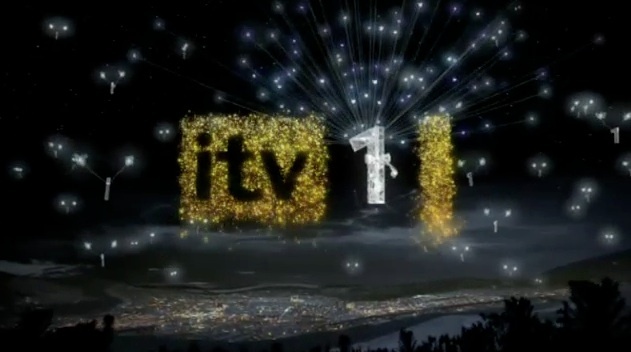 Thanks Andy for the video, and check out ITV1’s idents collection here. 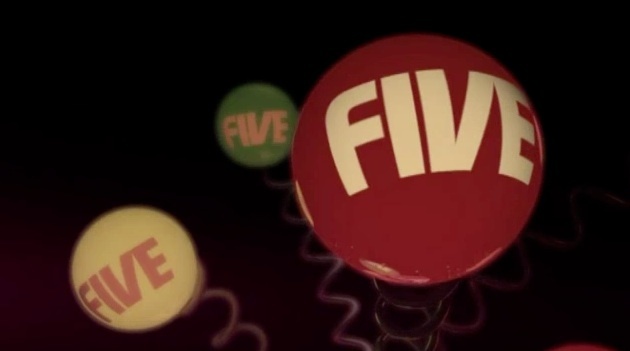 Published on August 12, 2007 in ITV and Videos: Openings. 2 Comments Tags: itv. The Bill isn’t a show I’ve ever really watched, but at 3000 episodes theres obviously an audience for it. I believe the above video is the refreshed opening sequence, and while its no Six Feet Under, it certainly has a memorable tune I’ve been hearing most of my life. Published on March 9, 2007 in ITV, Videos: Openings and Videos: Broadcast News. 2 Comments Tags: dead ringers, itv, tv news. In the first video Dead Ringers pokes fun at all the standing-up-and-walking-around that goes on ITV’s Theatre of News, the second video is from the actual ITV News where just as much standing-up-and-walking-around goes on, although slightly less dancing. I’m really surprised that none of Australia’s television networks have copied this approach to news yet, most of our commercial news is so trashy now anyway, it might as well have fancier sets and more camera swoops. For more standing up mockery check out Melanie Bellamy and her standing news, or watch Jeremy Clarkson do his best impression of the Channel Five news.